Looking for the unique jewelry store with great craftsmanship and service? 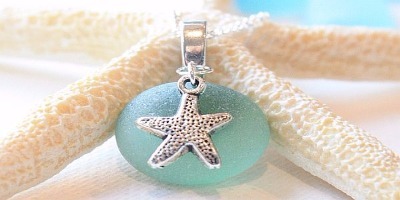 You can find them in the town square or the Maine Outlets. 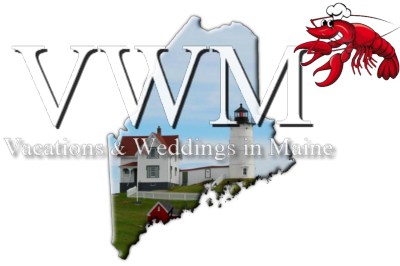 Looking for romantic wedding aboard one of our classic Maine Windjammers/Schooners or Catamarans? What a special way to celebrate an any special event? There is no better way to excite your guests than by having great entertainment. Hiring the perfect band, DJ or singer can entertain during dinner or get everyone on the dance floor. With nearly 40 courses to choose from, you can plan the perfect Maine golf trip with your friends, family or travel alone and make new friends... or take the to play Mini Golf. Your guests will appreciate the luxury and convenience of valet parking for your wedding. With limited parking availability at certain venues, this will help your guests save time and hassle by catering to their needs. Looking or the best-fitting and most beautiful bridal dresses? Make sure your wedding dress is as perfect as you have always imagined. A wedding planner will help you with all the things that you will need for that special day.